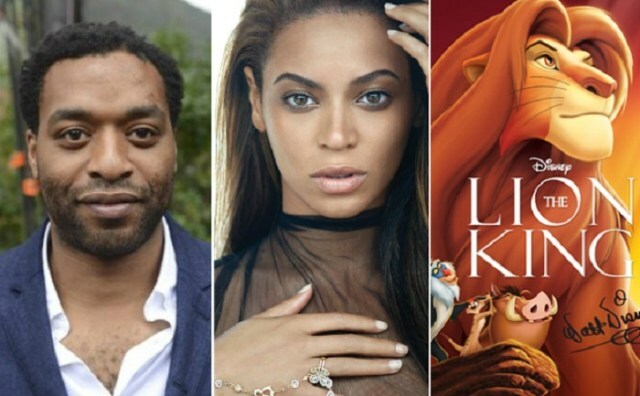 Nigerian Born British Actor, Chiwetel Ejiofor, Beyonce And Others To Star In The Remake Of Disney’s “The Lion King”. Pop Star, Beyonce is set to voice Simba’s childhood friend turned love interest Nala in the live-action remake of Disney’s “The Lion King,” the singer and studio announced Wednesday. Next articleQueen Maxima Of The Netherlands’ Visit To Nigeria As She’s Received By VP Yemi Osinbajo.